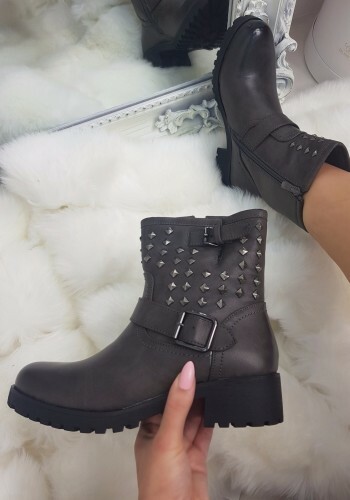 Try out your inner grunge gal with our amazing biker boots. At Bows Boutiques, we’re all about having something in your shoebrobe that fits your feelz that day. 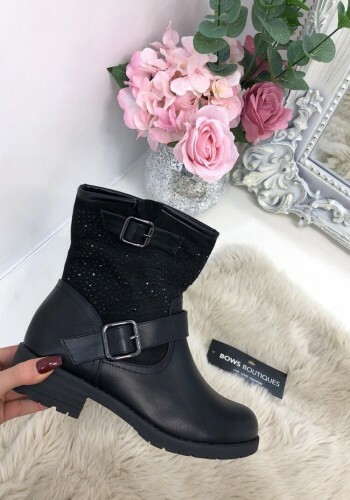 So whether it’s running errands or heading out for drinks, our biker boots for women have got you covered. 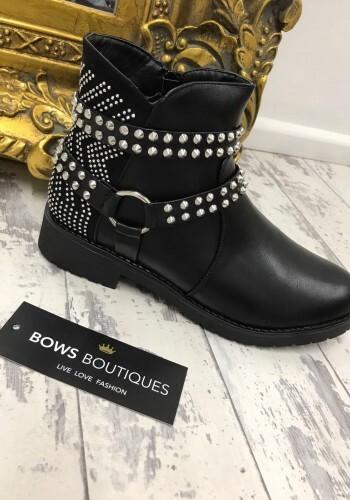 And believe it, Bows babe, you’ll fall hard for our studded biker boots, featuring cute straps, buckles and glam detailing. Why not pair up some chunky biker boots with a statement slogan tee, skinny jeans and teddy coat for a casu-chic outfit - your latest ‘drobe refresh just got easier at Bows!